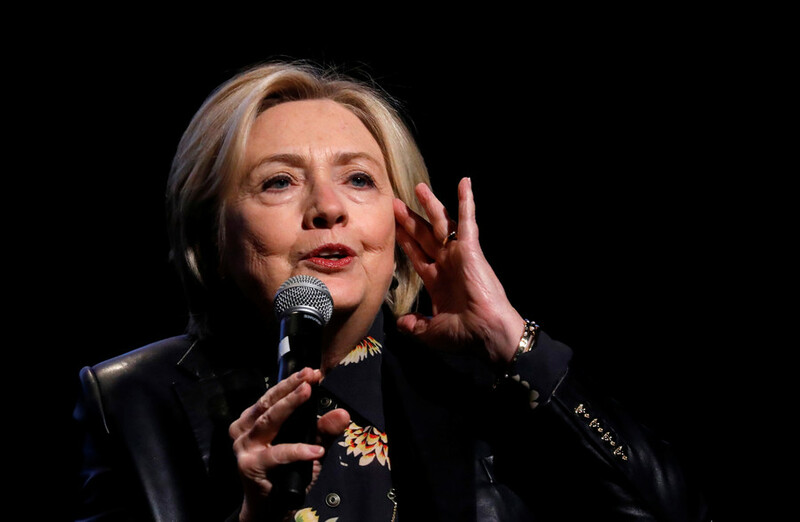 Hillary Clinton should be more careful in how she describes Americans who voted for President Donald Trump, said US Senator Claire McCaskill (D-Missouri), who is facing a tough race in Trump territory. 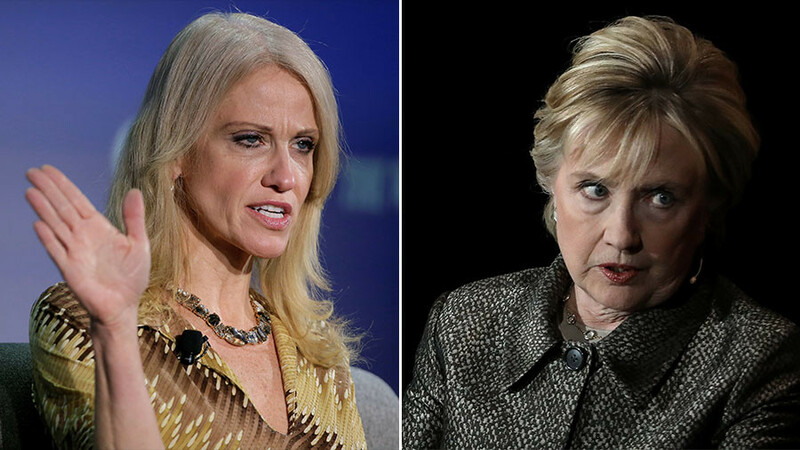 Clinton faced a backlash earlier this month for describing states that voted for Trump as “backwards” and boasting that she had won in the places that are more forward-looking. “If you look at the map of the United States, there's all that red in the middle where Trump won. 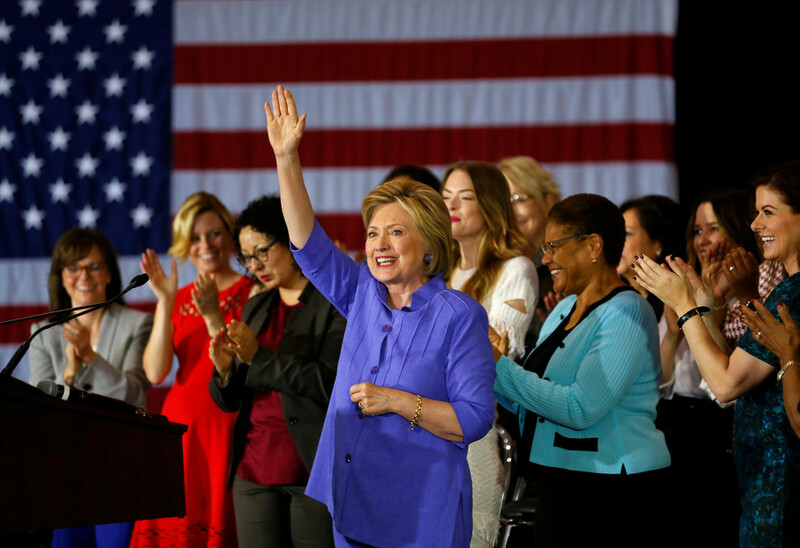 I won the places that are optimistic, diverse, dynamic, moving forward,” she said. "For those of us that are in states that Trump won, we would really appreciate if she would be more careful and show respect to every American voter and not just the ones who voted for her," McCaskill said. 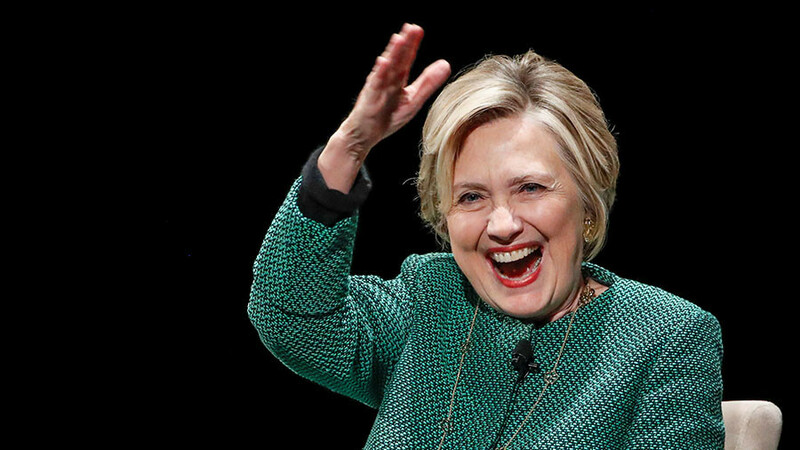 Despite predictions that Clinton would sweep the 2016 presidential election, Trump won 77 more electoral votes and 10 more states, including McCaskill’s home state of Missouri. McCaskill, who is running for re-election in November and keen not to insult any potential voters, said she understands why people in her state voted for Trump. 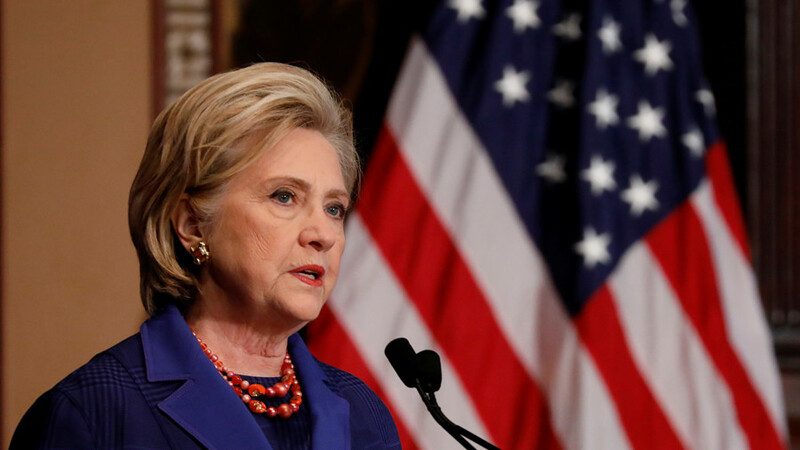 It was the second time in recent weeks that Clinton made comments that angered fellow Democrats. 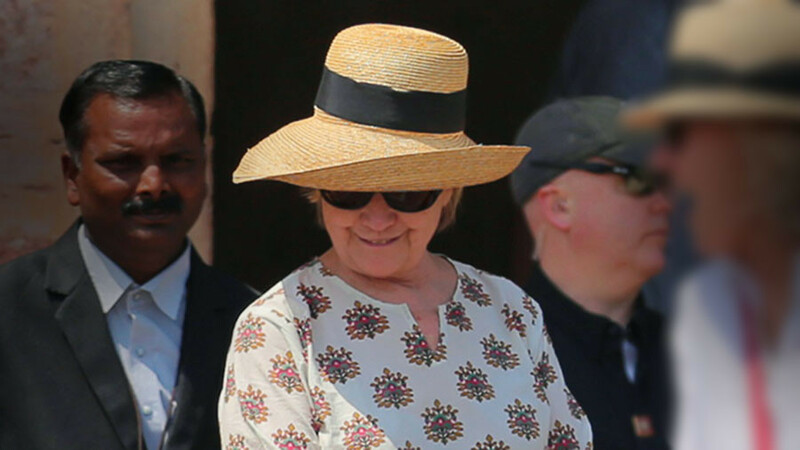 During a speaking event in Mumbai, India, Clinton said that white women voted for Trump because their husbands and sons had told them to.